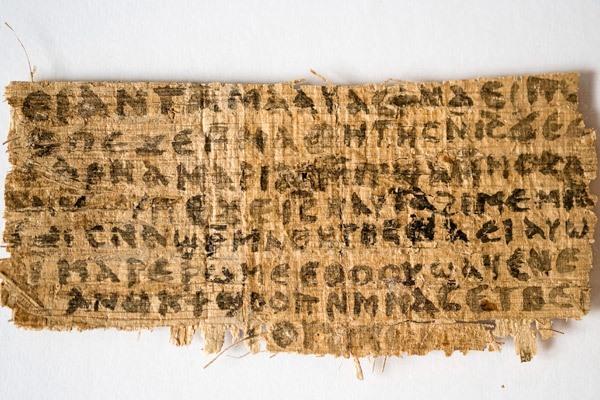 And Jesus said unto them, “My Wife”… This little scrap of Papyrus set the world on fire with a promise to “turn the Christian world upside down”… Haven’t we been here before? Doesn’t pretty much every new “discovery” promise to shatter everything Christians believe? That and we go off on “Pulpit freedom day” for Pastors preaching something other than Christ from their pulpits.